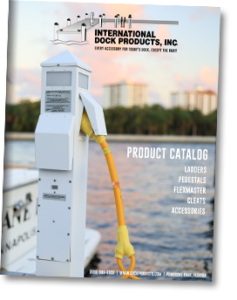 We offer several products to help give your dock a finished look and feel. 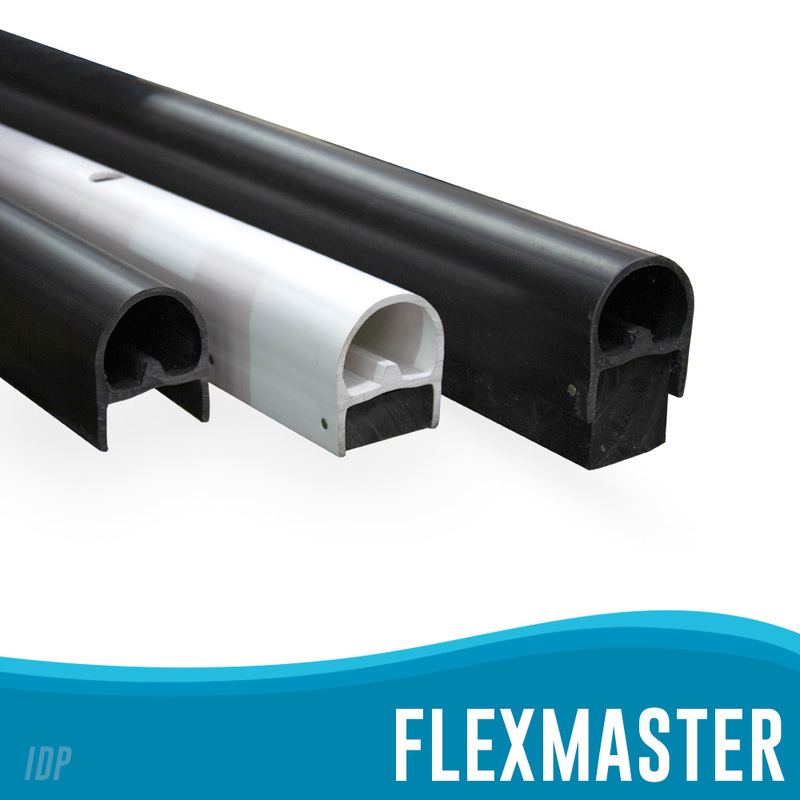 Available in pressure treated wood or super durable recycled black plastic, our line hangers are a convenient answer for keeping lines out of the water or within reach when docking. 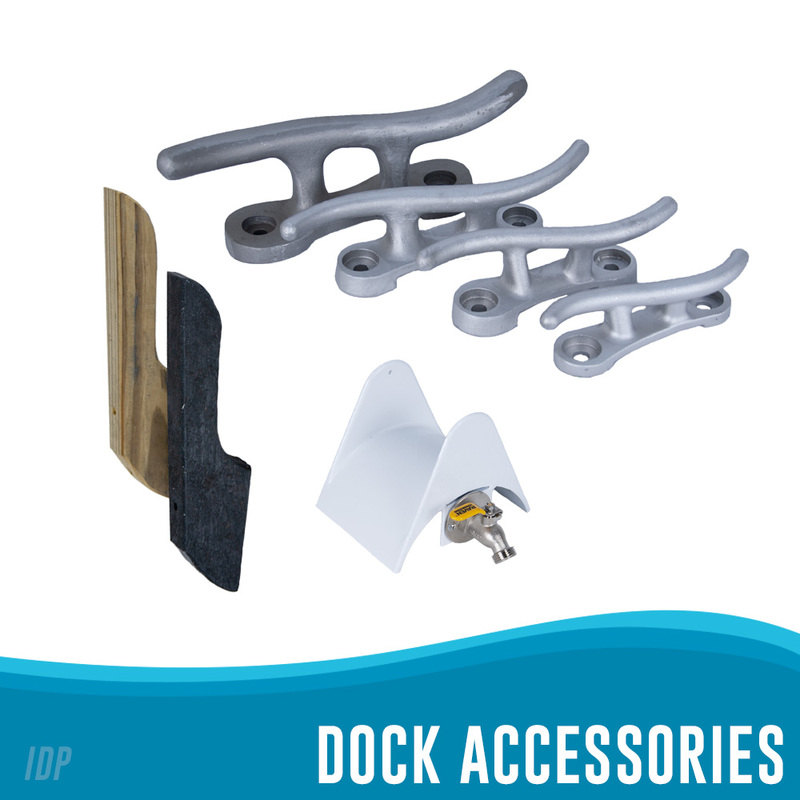 We offer quantity discounts to Marinas that are adding new hangers to a large number of boat slips. 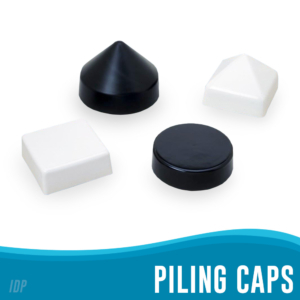 International Dock supplies cleats to hundreds of retail stores, marinas and yacht clubs. Strong but light weight cleats are offered in 10”, 12”, 15” and 20”. 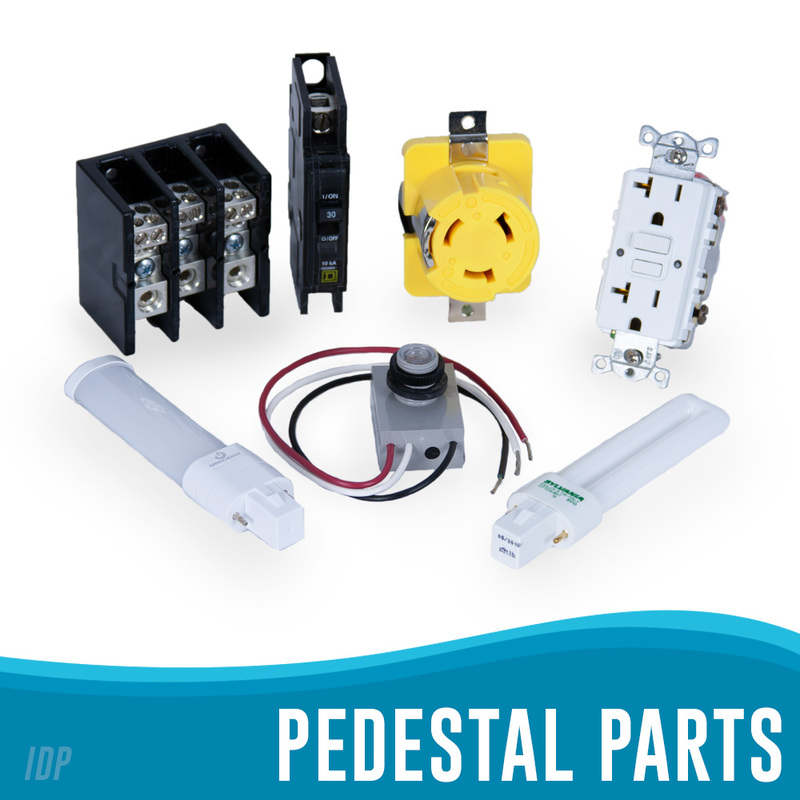 As are many of our accessories, quantity discounts are available on our entire cleat line to qualified Marinas. Sold in white powder coated or natural finish. Always a popular accessory, keep your dock neat with our aluminum hose holders. 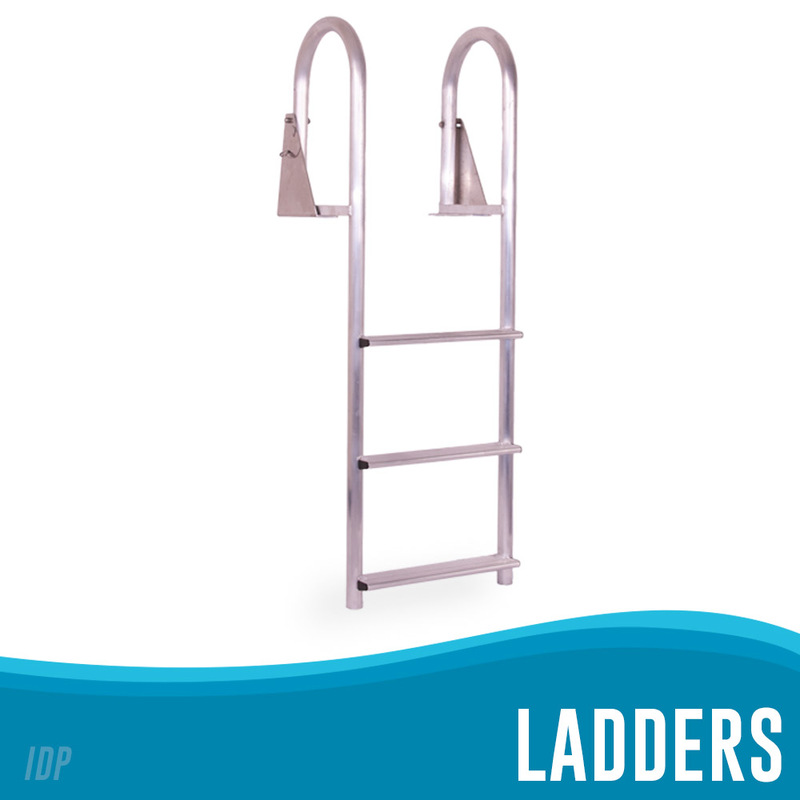 Available in 2 sizes, the smaller model holds approximately 50 ft. of dock hose and the large version fits 100 ft. Our deluxe holder has a built-in hose spigot allowing you to have water at your fingertips at a comfortable height off the deck. 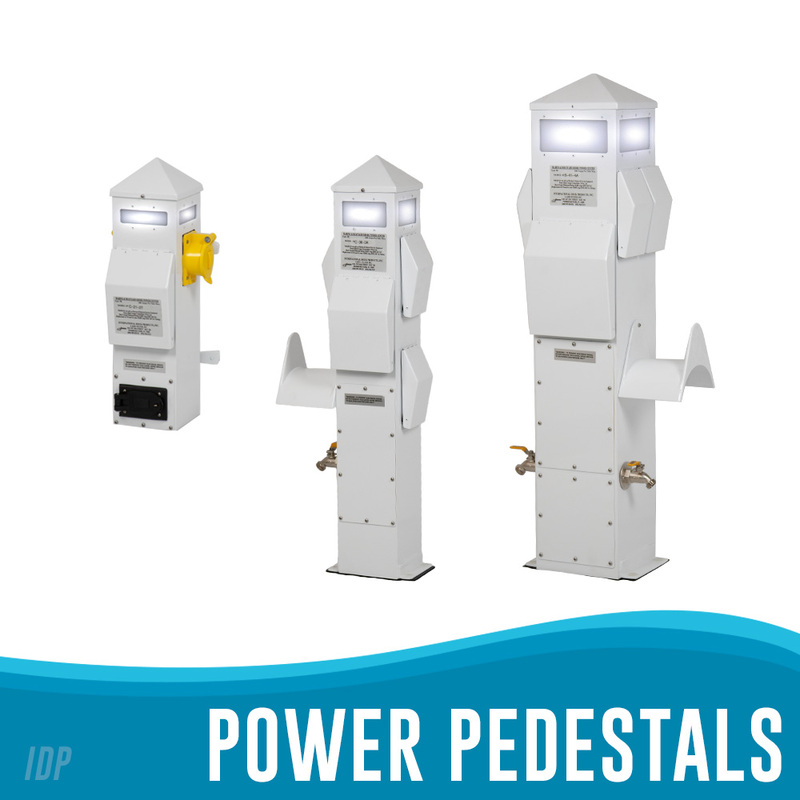 Holders are available on a 30”h x 4” x 4” powder coated stanchion with or without the spigot as a great option when water is needed in several locations along your dock.